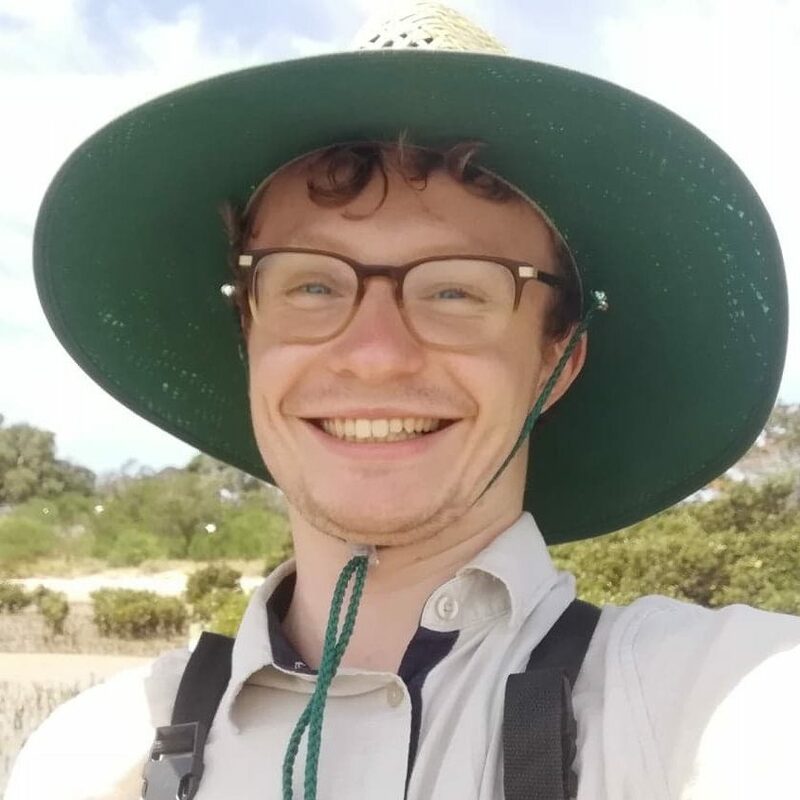 Oliver’s project focusses on methodologies to best restore intertidal Zostera muelleri seagrass meadows in Western Port Bay (Southeast Australia). Oliver’s work will be completed in partnership with Yi Mei Tan (another BCL member) and will utilise interdisciplinary techniques combining ecology, environmental science, and spatial modelling to identify areas suitable for restoration and how best to approach such restoration. Substantial losses of seagrass in Western Port have occurred in the past 30-50 years with minimal evidence of natural recovery. Oliver’s research will work to reverse these trends by providing insight on the mechanisms preventing natural recovery and how to mitigate these influences.